Porting Catacomb3D to MS-DOS (DJGPP v1/GO32). No really, it’s Catacomb 3-D: The Descent. First ported to 32-bit SDL by NotStiller. Me being the person I am, I fixed a slight bug regarding binary files on Windows, and MS-DOS, then cleaned up some of the C++ syntax (yuck!) making it far more C89 friendly. And of course, hot off the heels of DooM for GO32 DPMI, I was able to get it to build and run using GCC 1.39 and GO32. I know most people really won’t care, but I found it kind of interesting. I should try to see if it’ll run on actual hardware, just as a comparison of tightly optimized Borland C++ / Assembly vs 100% pure C on DJGPP. The best tech of 1991 for sure! At current I just put the source up, you can git it here. Author neozeedPosted on August 31, 2017 Categories djgpp, DOSBox, DPMI, gcc, i386, mingw, MS-DOSLeave a comment on Porting Catacomb3D to MS-DOS (DJGPP v1/GO32). So it turns out that some of the fundamental streams have changed, and when the SDL library is compiled it attaches LIBC into it, which then creates this fun mis-match. The fix is easy, of course, just download the source to SDL 1.25, and re-build it with Visual Studio 2015. But then you’ll get another error that /ZI and /Gy- are incompatible with eachother. I just changed /ZI to the older /Z7 setting, and I could quickly compile SDL, copy the libs to my project and happily link & run. Installing Borland C++ 3.1 in DOSBox: Too many subdirectories! So I wanted to install Borland C++ 3.1 under DOSBox to compile something ancient. I’m on a MAC so MS-DOS player is not currently an option. I have disk images, which p7zip can happily break down into files, giving me a bunch of files in a single directory, the perfect thing to mount as a ‘disk’ under DOSBox. However I had subdirectories with patches, source and other stuff in my virtual ‘floppy disk’. And the installer bombed. Turns out it wasn’t any file limitation, or anything in the guest C: drive, no the Borland installer doesn’t like sub directories on the install source. Remove those, and it’ll install just fine. Author neozeedPosted on August 30, 2017 Categories DOSBoxLeave a comment on Installing Borland C++ 3.1 in DOSBox: Too many subdirectories!  It’s that time of year again, QUAKECON. If I were one to plan things, I’d be there either as an indie, with a table featuring such hits as QuakeWorld for OS/2, and of course the much beloved Quake II for MS-DOS. But I’m a slacker, and things get forgotten. As always, the old iD catalogue is on sale, featuring DooM! Happy 25th birthday, Linux! 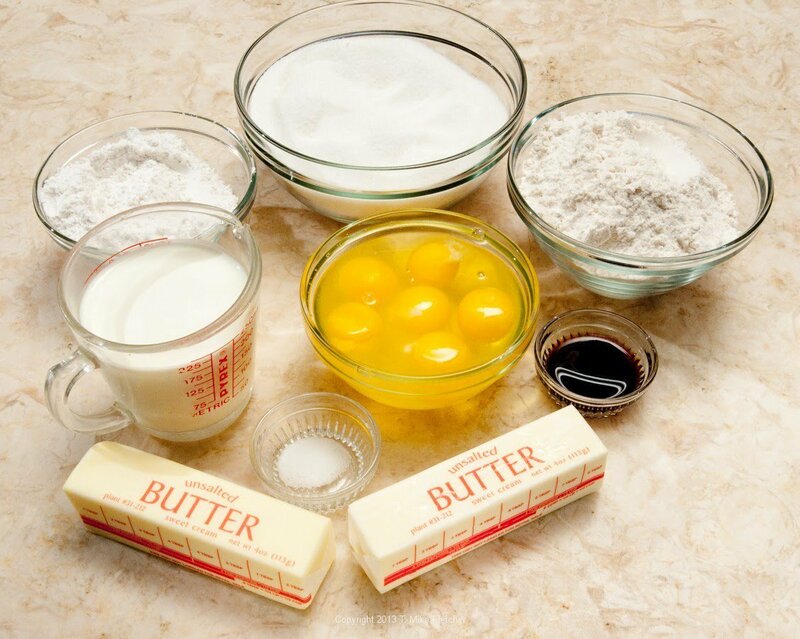 Here’s your f-ing cake, go ahead and compile it yourself. So it’s always a fun time for me to push my old project Ancient Linux on Windows. And what makes this so special? Well it’s a cross compiler for the ancient Linux kernels, along with source to the kernels so you can easily edit, compile and run early Linux from Windows! All of these are a.out kernels, like things were back in the old days. You can edit stuff in notepad if you so wish, or any other editor. A MSYS environment is included, so you can just type in ‘make’ and a kernel can be built, and it also can be tested in the included Qemu. I’ve updated a few things, first with better environment variables, and only tested on Windows 10. Although building a standalone linux EXE still requires a bit of work, it isn’t my goal here as this whole thing is instead geared around building kernels from source. I included bison in this build, so more of GCC is generated on the host. Not that I think it matters too much, although it ended up being an issue doing DooM on GCC 1.39. So for people who want to relive the good old bad days of Linux, and want to do so from the comfort of Windows, this is your chance! Author neozeedPosted on August 26, 2017 August 26, 2017 Categories binutils, cross compiler, gcc, Linux, microsoft windows, mingw, qemu, Win32, Windows 10Leave a comment on 26th anniversary of Linux! Although to be honest I had a fractional T back in that era… 768k up/down… Damn. DJGPP & other compilers, such as EMX require that you set needed variables with a UNIX style slash convention. Also it is a pain to hard code the entire path into a command shell. I know this works on Windows 10, although I’m not sure about earlier versions. 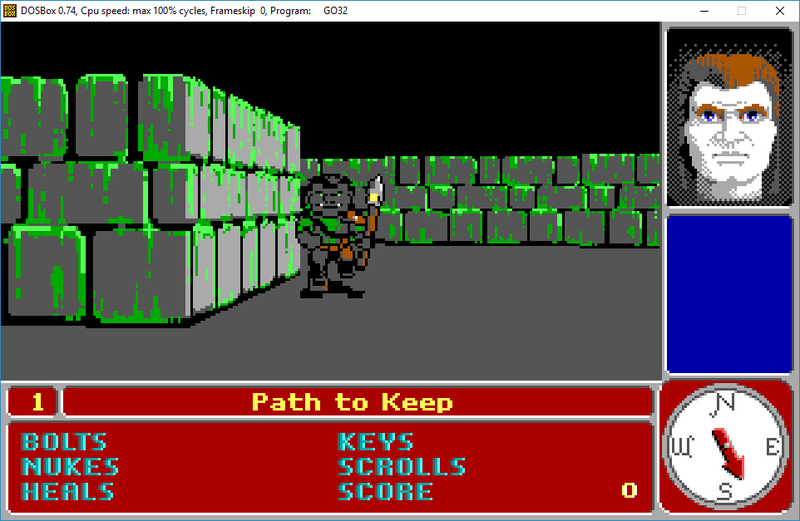 Which is great, but of course all the paths are MS-DOS style. There now is the ability to replace strings! So in this example I set a temporary variable to the MS-DOS style path, and then using the pattern :(match)=(replace) it will then replace \ with /, giving me the UNIX style path. I then just set _tmpdir to nothing, unsetting the variable. So this way I don’t have to hard code any paths, and I can flip the slashes as needed. echo Executable missing attempting to compile…. I’m sure most people knew about this, but for an old guy used to doing things the hard way, it was nice to see that there finally was some way to do this kind of thing. I also put up the source for my ‘null doom‘, for anyone who ever needs some massaged source to DooM that will compile with a C compiler, instead of needing something that can understand C++ style comments, although I know in cccp.c there is the ability to turn on cplusplus style processing. However since I did want something that would compile without altering the compiler (too much) I thought it was best to just change all the comments. And a quick download link to the zip file with the source & binaries.